acknowledged that data on 75,000 individuals was exposed. Now, in a notification letter dated Nov. 7 that’s hidden on the HealthCare.gov website, HHS is describing that data (see: Obamacare System Breach Affects 75,000). “HealthCare.gov includes a way for licensed insurance agents and brokers to search for consumers who have an application stored on HealthCare.gov. This allows agents and brokers to help some consumers update their applications if any information changes,” the letter notes. “The information that was accessible did not include bank account numbers, credit card numbers or diagnosis or treatment information,” states the letter, which does not reveal the details of how the website was hacked. “At this time, we don’t know whether all of this information was actually accessed or misused. However, since this breach involves sensitive personal information, including partial SSN, there could be a risk of identity theft,” the letter acknowledges. Based on the limited details that CMS has released, “it is difficult to determine how the breach might have happened,” former healthcare CIO David Finn, executive vice president at security consultancy CynergisTek, noted when HHS issued its original statement. 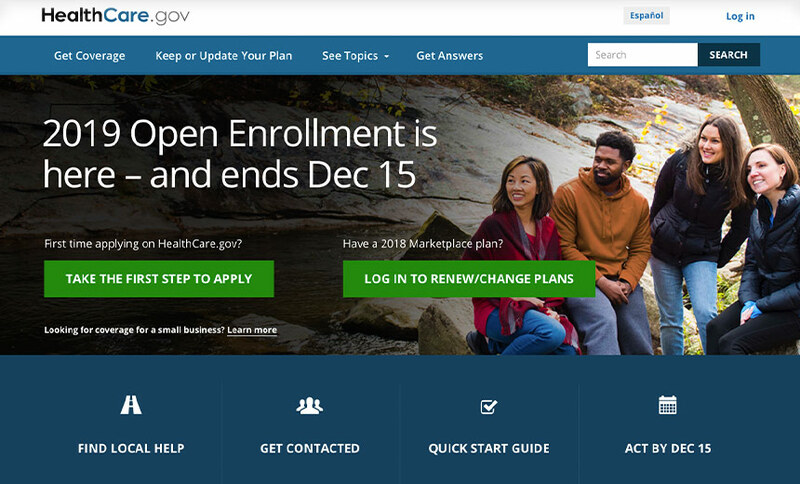 Security of the HealthCare.gov site, as well as the related backend systems of the Federal Facilitated Exchanges, has been closely scrutinized, even prior to the rocky launch of Obamacare’s first open enrollment season in the fall of 2013. That launch was plagued with technical problems, including individuals encountering great difficulties accessing the site (see Insurance Exchanges: Work in Progress). Nonetheless, that report noted GAO found weaknesses in systems and connections supporting HealthCare.gov, including the Federal Data Services data hub – a portal for exchanging information between the federal marketplace and CMS’s external partners.